Long afternoons and spectacular sunsets from 700 feet of lakefront and 21 acres directly on the east shore of Lake George…Join us in 2019 as we celebrate our 65th year! 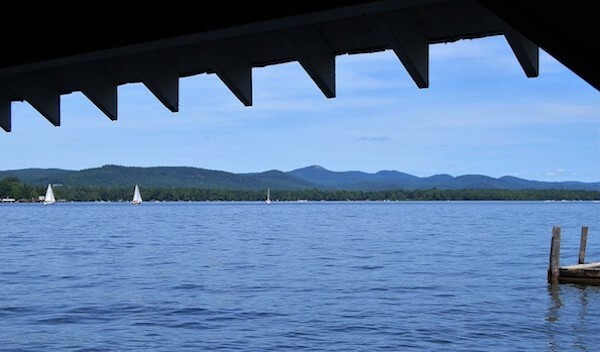 Experience the Adirondacks in private guest cottages spread over expansive lakeside property. 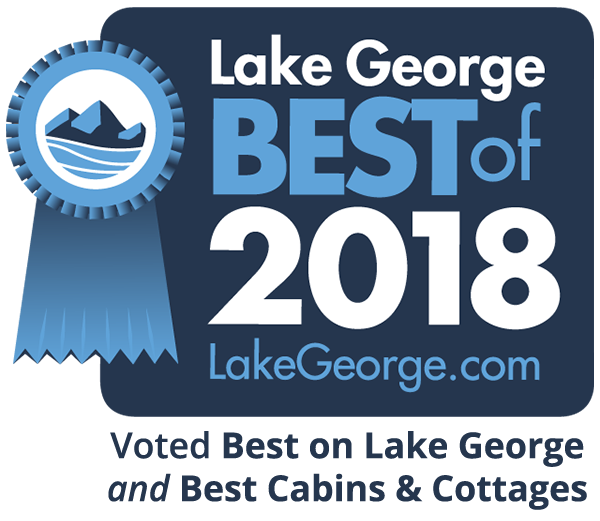 Relax on the sandy beach, explore the lake on a boat, play tennis, or capture the scenic view from our boathouse sundecks. The Masons have hosted family-friendly vacations, weddings, reunions, and romantic getaways since 1954. Takundewide makes memories. Confirming reservations now for the 2019 Season. TO BOOK: Call 518-656-9573 or go to contact us, or use printable 2019 Rates and Reservation Request form.